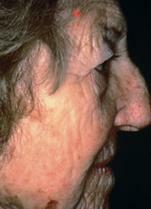 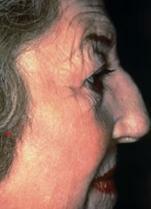 Description: 85 year old woman who wanted to smooth out her facial wrinkles for her new boyfriend. 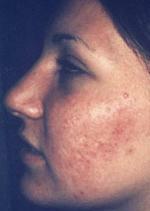 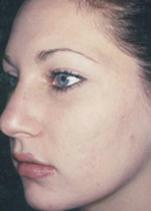 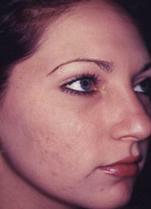 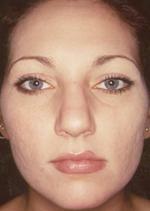 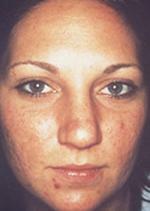 Description: 23 year old woman who wanted to minimize her acne scarring. 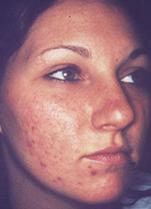 Description: 44 year old woman who wanted to minimize her acne scarring. 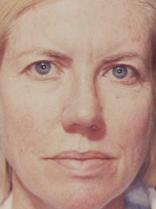 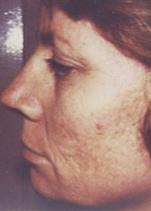 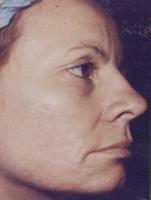 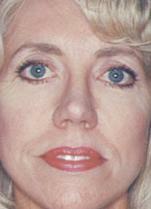 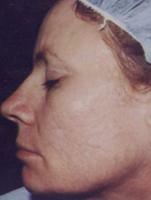 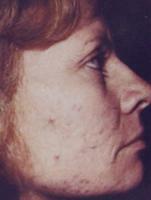 Description: 51 year old woman who wanted to minimize her acne scarring and remove fine wrinkles.